As the continent with the highest elevation, it is literally closer to the stars. All the air’s moisture condenses into ice, meaning there is no vapor to blur views of space. Freezing temperatures reduce thermal radiation, making it easier to observe light. Bonus: Penguins love it there. It is for these reasons that scientists have been setting up bases in Antarctica for decades. But the things that make Antarctica incredible also make it extremely difficult for scientists to use online resources. You might say it’s like working in the Ice Age. Literally. Almost every continent on Earth is connected to the internet by a series of undersea fiber optic cables, but Antarctica is the one continent unreachable by fiber. It’s not just about price. The Americans and Argentinians both proposed connecting the continent to the fiber grid, but such a cable would have to be able to withstand temperatures beyond -58 degrees, and contend with the constant shifting of Antarctica’s icy surface. Because of this, American research stations in Antarctica receive internet from a few different satellite systems. The Iridium Satellite Constellation is a network of 66 satellites owned by Iridium Communications that supply global coverage for low data transmissions. At $3 per email, scientists only use it in a pinch. Then there are slightly more powerful tracking and data relay satellites (TDRS) that scientists use for most of their internet access. These satellites are kept in geosynchronous orbit – and it turns out, there are actually some pretty severe limitations that come with getting your internet from space. With fiber optics, computers access the internet by beaming data at the speed of light. With satellite connections, information is transmitted by slower radio waves all the way to space and back. If you’re a New Yorker with a 100 Mbps connection, you can download an average 4.7 GB DVD in about 7 minutes. If you were on the moon, it would take more like 35 minutes. In Antarctica, with 1 Mbps connection, you’re looking at almost a 12-hour wait. So while scientists may be able to upload the occasional selfie, streaming services like Netflix or Skype are mostly out of the question. But there’s an even bigger limitation that comes with satellite internet. The South Pole is visible to TDRS for less than 12 hours per day, and that window shifts constantly. Couple that with the fact that other government agencies like NASA use these same satellites, and you can see how limited Antarctic researchers really are. In order to get the bandwidth they need in these short windows, scientists have to schedule their access ahead of time. And there are tight restrictions on what the internet can and can’t be used for. Wifi is not permitted in American bases, and P2P services are banned because access has to be accounted for at all times. So do modern scientists really have to go cold turkey on internet tools if they want to work in Antarctica? The answer to our final shameless pun is: no, thanks to internal technology. Think of these research stations as existing within a glass bubble. Getting things in and out of the bubble is difficult, but inside everything works the same as it does on the other six continents. 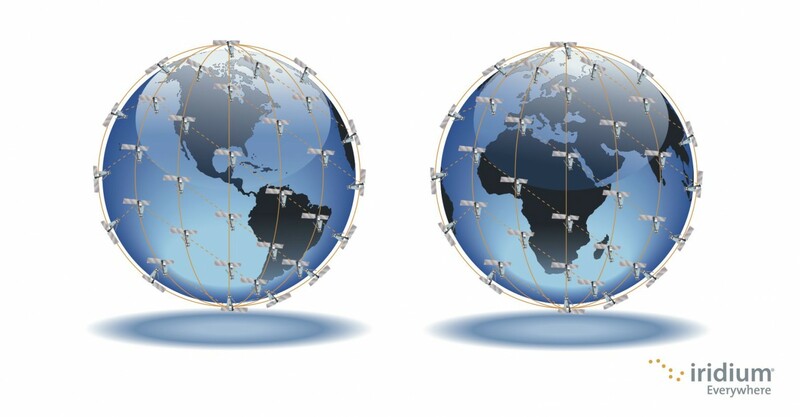 For example, fiber optic cables might not be able to connect Antarctica and the rest of the world, but bases on the continent are frequently connected by fiber. Researchers are even using fiber as a sensor to measure ice melt. And the use of modern technology in Antarctica hardly stops there. Recently, cellular networks have been introduced by companies like SigFox, allowing Antarctica to embrace the “Internet of Things.” Smart tracking devices will be able to monitor researchers’ locations, and even conduct some of their research for them. What we have is one of the world’s greatest research locations, geared with and empowered by modern technology…and yet unreachable by the internet as most people know it. At this point, the amount of data being produced in Antarctica is outpacing researchers’ capacity to transmit it. 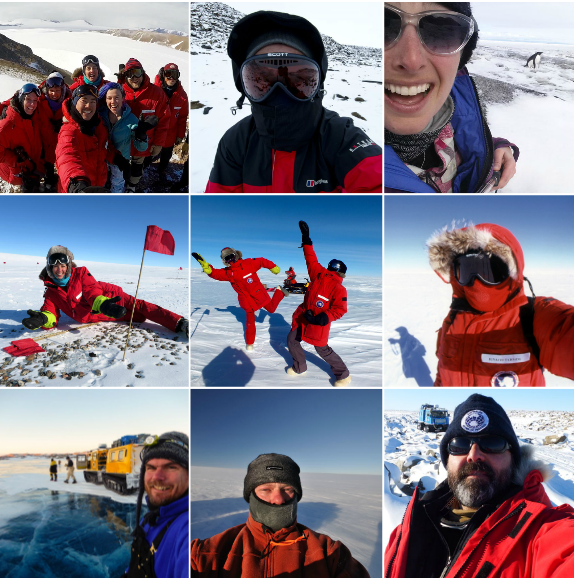 Overall, these limits don’t stop researchers from venturing to one of the world’s most remote places in the world – but it can make it hard to un-silo all that information in Antarctica. And then there’s the ultimate sacrifice – scientists have to wait until they get home to catch up on Game of Thrones.